We identify ourselves as the leading manufacturer of Bra Pad & Ladies Bra Cup. Our entire range is acclaimed for its supreme quality. 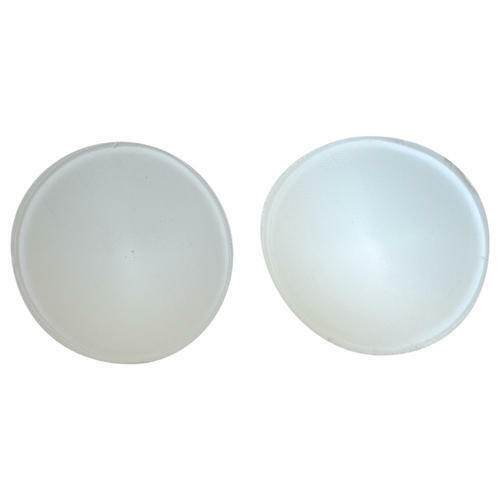 With the assistance of highly qualified and experienced professionals, we are engaged in manufacturing a wide assortment of Bra Pad & Ladies Bra Cup. These items are widely praised among the clients. In addition to this, the offered array can be availed from us at nominal market prices.